The first concert of February promises to be an exceptional experience, bringing together the music of the early Romantic period with contemporary music. 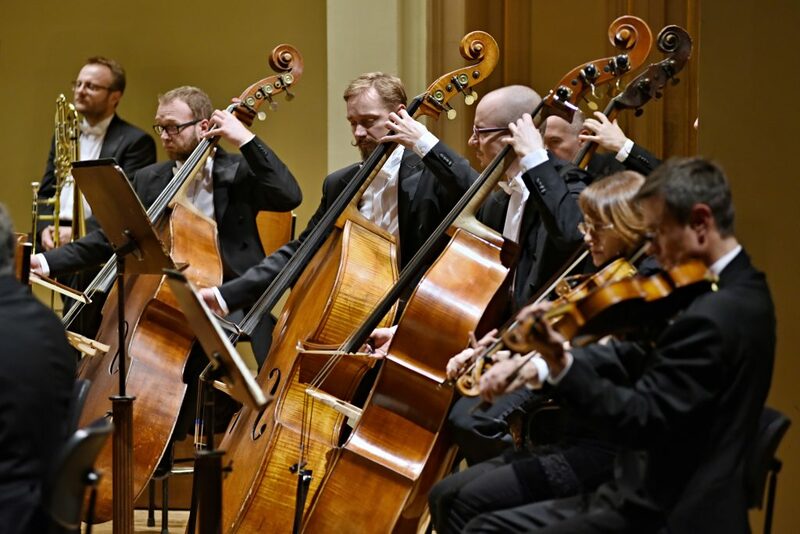 Performed by the men's section of the Prague Philharmonic Choir and the low strings of the radio symphony players, it opens with the Franz Schubert’s eerie Gesang der Geister über den Wassern. Full orchestra will continue with famous „Unfinished“Symphony by the same composer. The second half of the evening will be dedicated mostly to female voice. Soprano Kateřina Kněžíková will present setting of a poem of Michelangelo Buonarotti by Czech contemporary composer Jiří Kadeřábek. In the final of the concert, she will be joined by fellow soprano Kateřina Kalvachová, women of the Prague Philharmonic Choir and the orchestra in order to perform incidental music to Shakespeare’s Midsummer Night’s Dream by Felix Mendelssohn-Bartholdy.